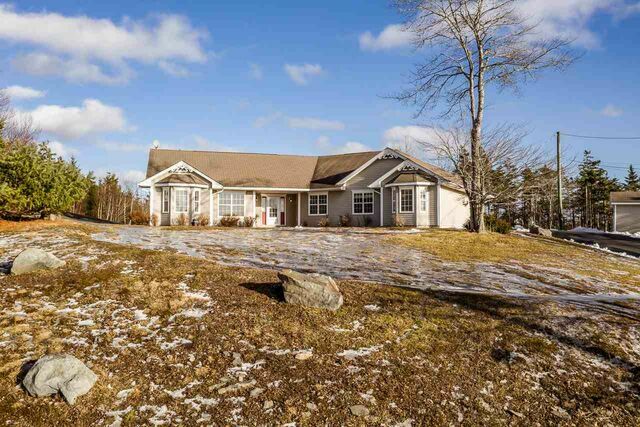 5 Craig Allan Court, Lawrencetown (MLS® 201900626 ) Country living just minutes from the city. 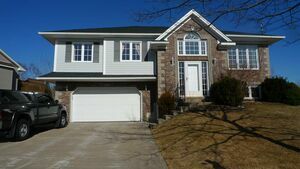 Enjoy one level living in this spacious 2187 sq. 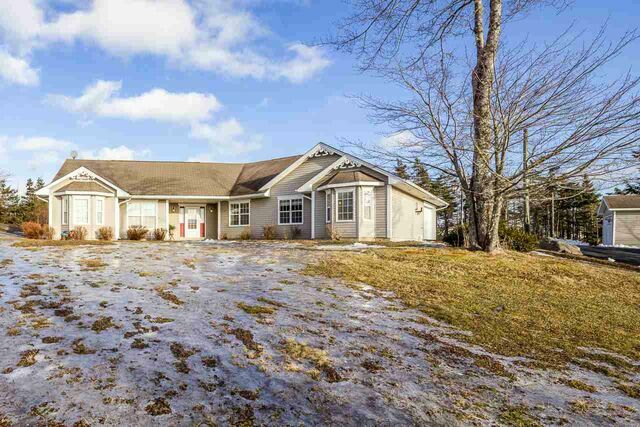 ft., open concept bungalow, built on a slab with cozy in floor heat. 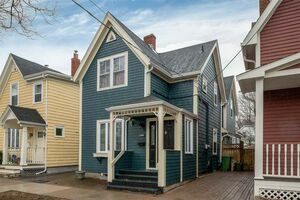 Attached single car garage leads to the bright and spacious family room, open concept kitchen, dining, and living room with cathedral ceiling. 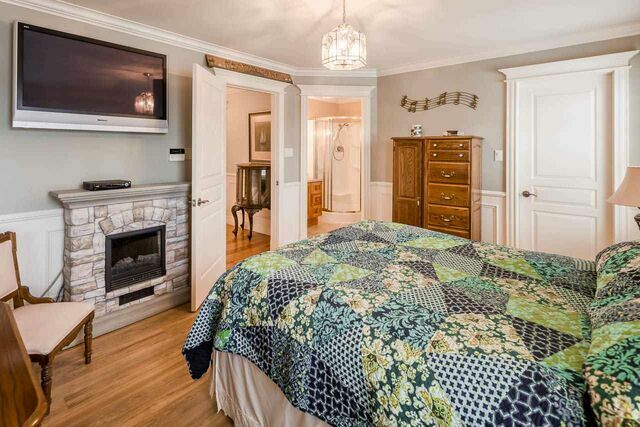 The master bedroom features a 4 piece ensuite with beautiful claw bathtub. Two other spacious bedrooms, a 4 piece bath plus a half bath complete this home. 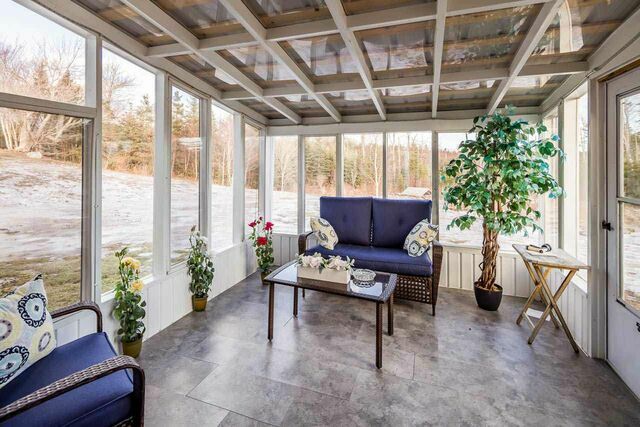 You will find a lovely sun room off the dining area, a perfect place to enjoy those beautiful sunny days and warm summer evenings. 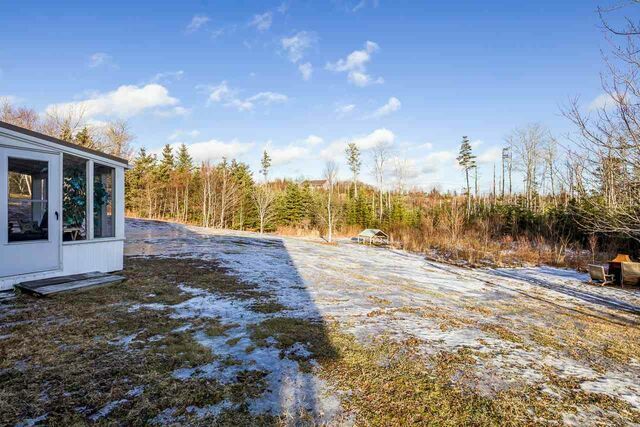 This home sits on a large, private lot offering privacy and space. 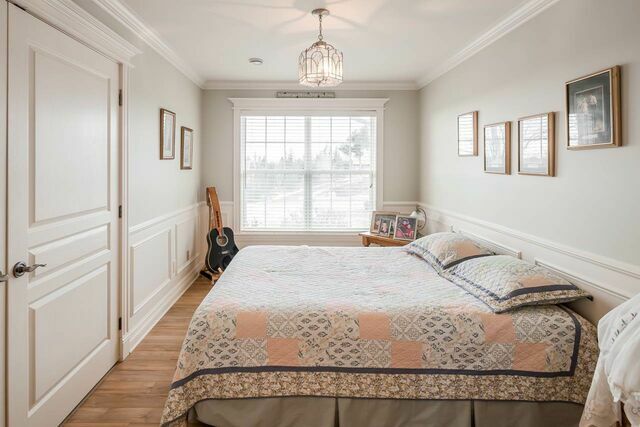 Minutes to beautiful beaches, walking trails and amenities.